Boys available from this fab litter. Both parents are health tested, Dad is a ShCh and puppies have fabulous pedigrees . Mum, the grandsire and two other related fc’s work as well as show and are first a foremost part of our family. Puppies are all reared in our home, have had loads of visits and confident, happy babies. All puppies will leave being vet checked, micro-chipped, kc registered, come with kc insurance been wormed and puppy packs including food. Please do not hesitate to contact me for information. Contact in first instance by email is preferred. Homemade means customisability, which gives you the chance to opt for healthier ingredients. 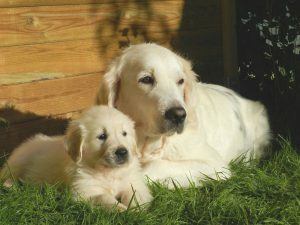 Good nutrition will keep your beloved canine healthy. 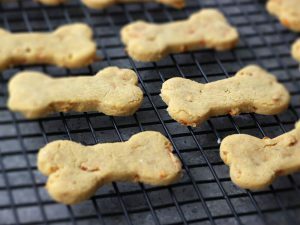 We have compiled five healthy dog biscuit recipes that your dog will enjoy. Dog whistle training is not a new trend in pet training. In fact, this method had been used by shepherds long before whistles were invented. This may be the best option for dog owners who have problems using verbal commands to train their dogs. 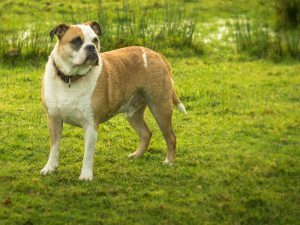 One of the most popular breeds in the UK, the Old Tyme bulldog is a recreation of the original bulldog from centuries ago. How does the Old Tyme bulldog differ from the original bulldog? The bulldog that we see nowadays is quite a different sight from the original bulldog centuries ago. 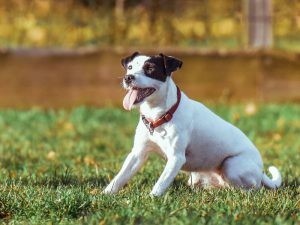 Should You Adopt a Puppy or an Adult Dog? It is best to weigh the pros and cons when you adopt a puppy or a dog. There are many reasons why you need to adopt instead of buying one. In fact, the Royal Society for the Prevention of Cruelty to Animals (RSPCA) had rescued over 114.5T animals last year and only about 45,000 animals were able to find new homes.